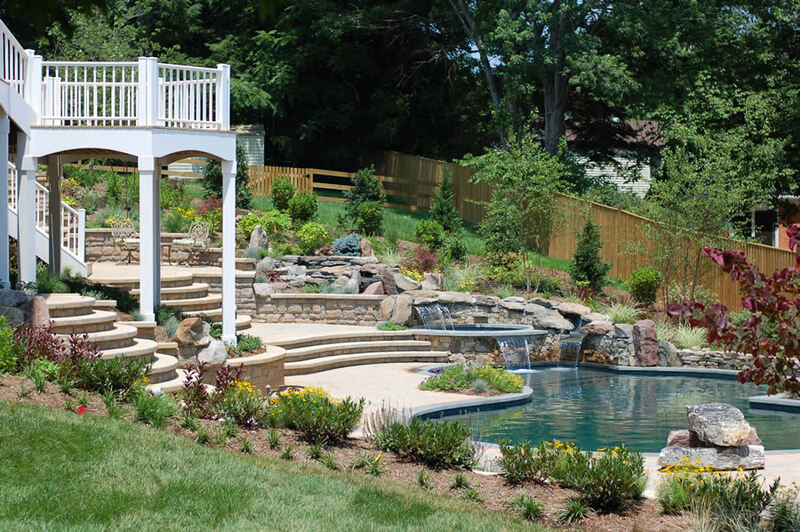 The addition of a deck to your landscape can greatly increase your enjoyment of your property. 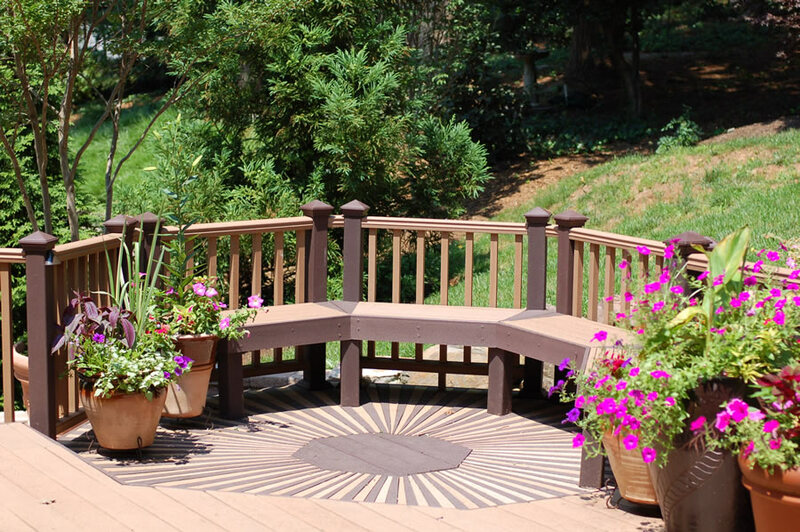 Perfect for dining, entertaining, or simply just hanging out, a new deck will expand the usability of your yard by providing a space that’s perfect for a wide variety of activities. 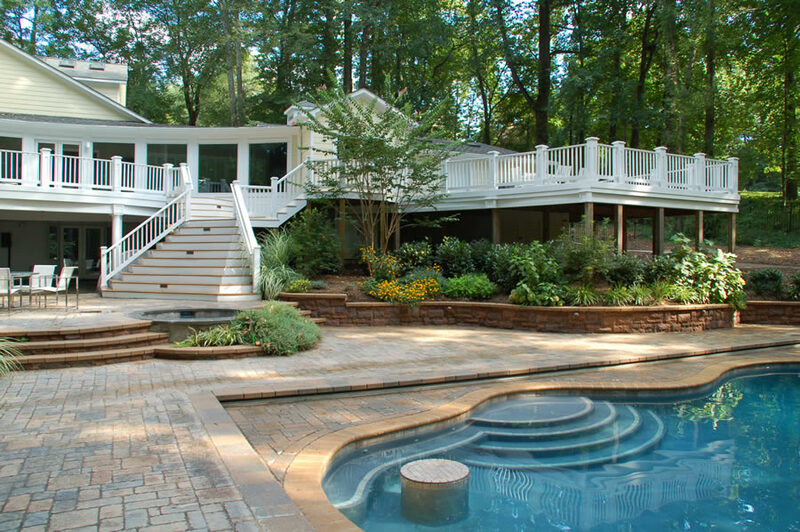 At BR Design Build, we have been building decks throughout Anne Arundel County, including Edgewater, Davidsonville, Annapolis, Riva, Odenton, Millersville, Cape St. Claire, Arnold, Severn, and Severna Park. 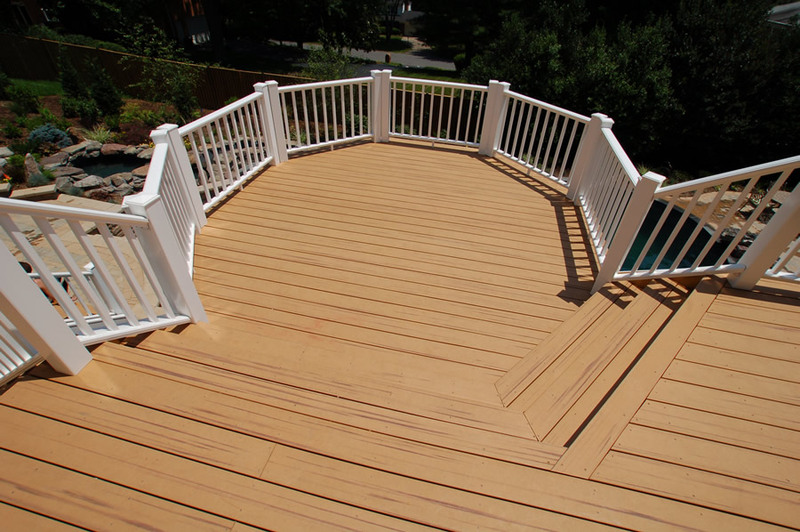 With our extensive experience and expert attention to detail, you can trust that we will design and build a deck that meets your needs and looks beautiful for decades to come. Trex Composite Decking – Trex offers a range of style and color options, including warm earth tones and styles that mimic the look and texture of premium tropical woods. 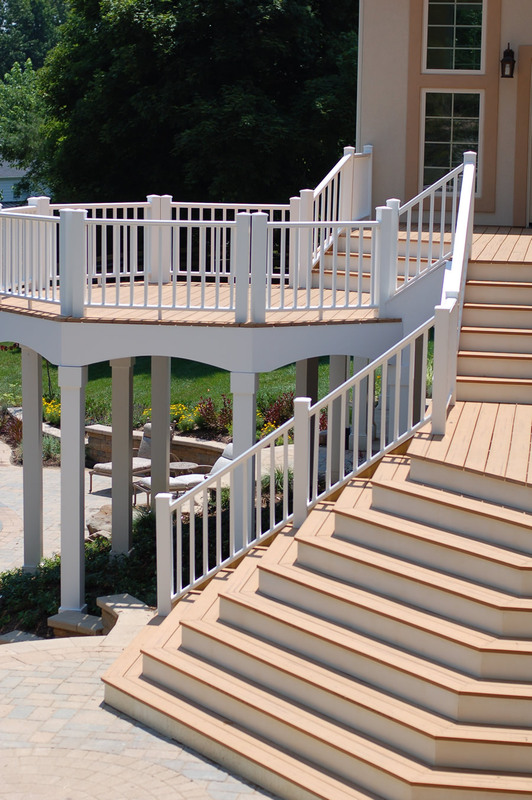 Trex and other manufacturers also offer a range of railing, staircase, and fascia options to complete the design of your deck. 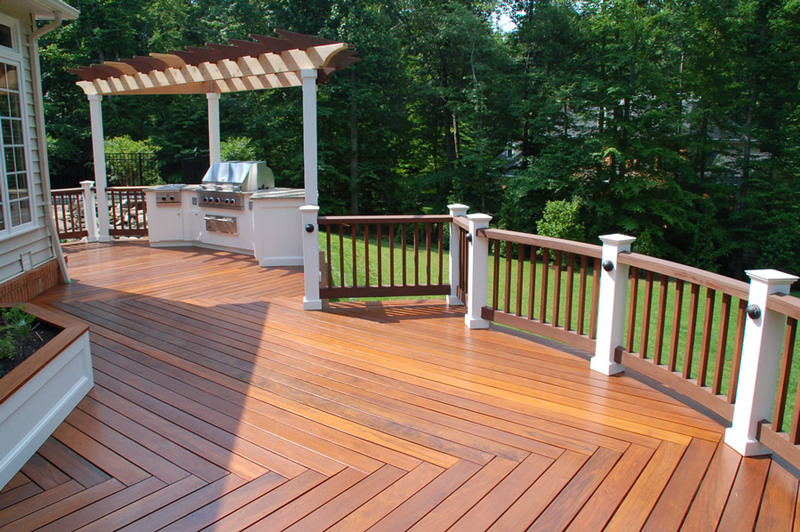 Trex decking is backed by a manufacturer’s 25-Year Limited Residential Fade & Stain Warranty. Azek Composite Decking – For a realistic wood appearance that mimics mahogany, cypress, or dark hickory, Azek offers the Vintage Collection. Silver Oak, Mountain Redwood, Morado, Acacia, Hazelwood, Brownstone, Slate Gray, Kona, Island Oak, Autumn Chestnut and Brazilian Walnut are available in Azek’s Arbor and Harvest Collections. Azek’s materials are stain, scratch, mold, and split resistant, and are backed by a manufacturer’s 30-year Fade and Stain and Lifetime Limited Warranties. Ipe – Also known as Brazilian walnut or ironwood, this exotic wood is extremely hard and durable. In fact, it’s so dense that you cannot drive nails through it! Given its extreme strength, it is an excellent choice for a deck that will see a lot of wear and tear and has a 70-year life expectancy. This durable hardwood develops a beautiful gray patina when left unfinished. Due to its low moisture content, it is very resistant to warping. 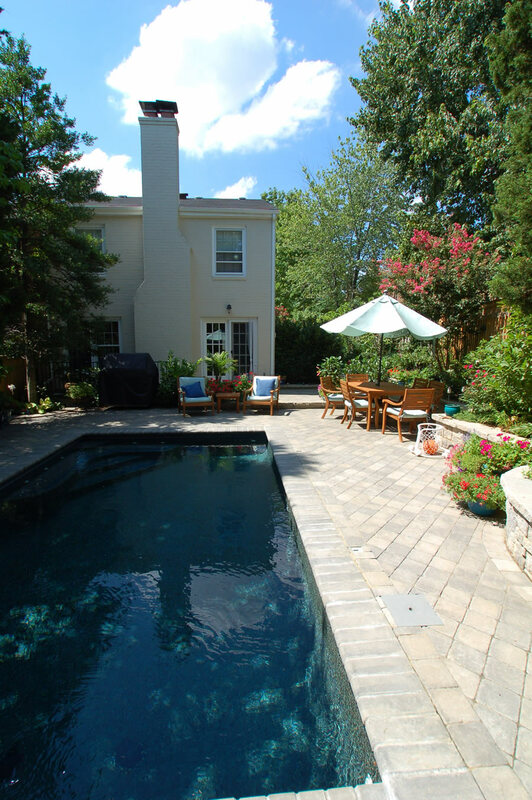 Mahogany – With its gorgeous grain and deep, rich color, mahogany is a stunning choice for an elegant deck. 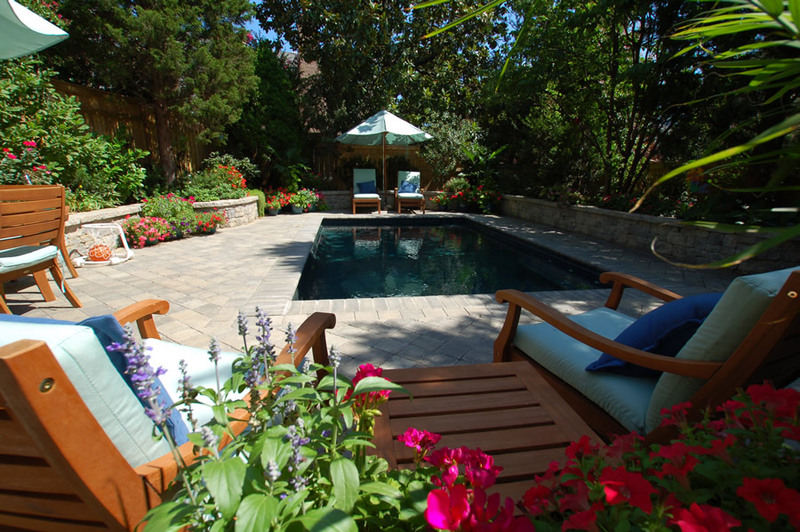 Cedar – A classic choice for decking, cedar is an affordable and beautiful option. 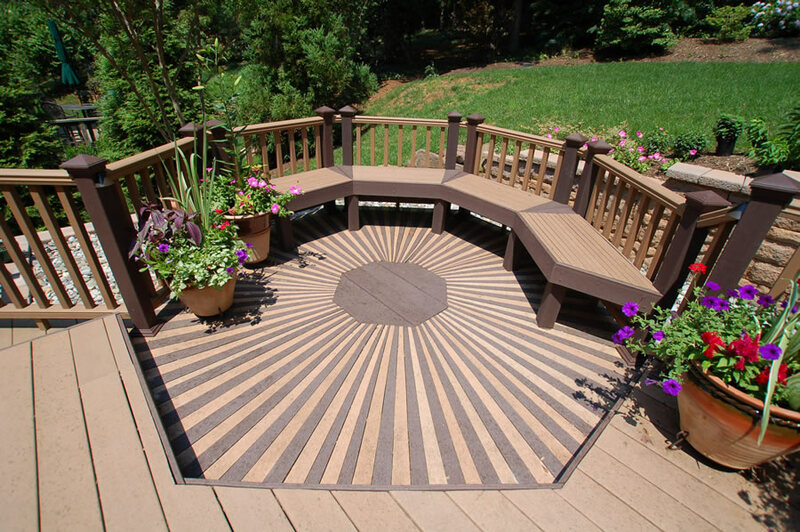 Your deck can be customized with a number of additional features to make it even more functional and enjoyable. 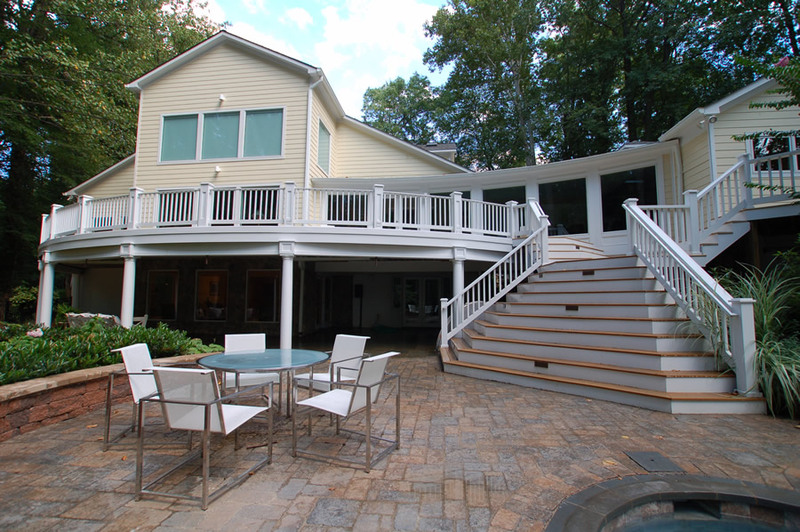 Staircases are an often overlooked design element that can make or break the overall aesthetic of a deck design. Open risers on a staircase, for example, make a deck look cheap and rickety, while adding closed risers can provide a classier, more substantial-looking design. 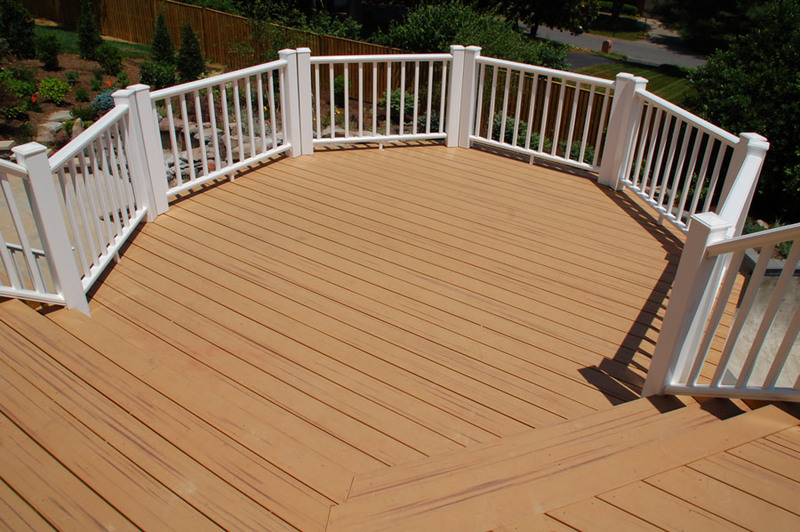 The underside of your deck can be waterproofed to create a dry, usable outdoor living space underneath. 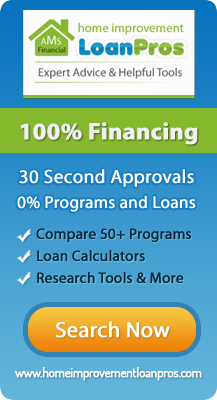 This can be accomplished with a variety of options to suit your desired look and budget. We can create a waterproofing system that collects water from the top level and channels it into gutters between the top-level floor and bottom-level ceiling. This can give the entire design a clean, neat look. Want to incorporate a ceiling fan (outdoor lighting page) to the underside of your deck to help you stay cool on mid-summer days, or recessed ceiling lighting for entertaining at night? We can handle that too.